Just in: State lawmakers have given the initial approval on a bill that would make the Fluffernutter the official state sandwich of Massachusetts [details]. What is a Fluffernutter, you ask? 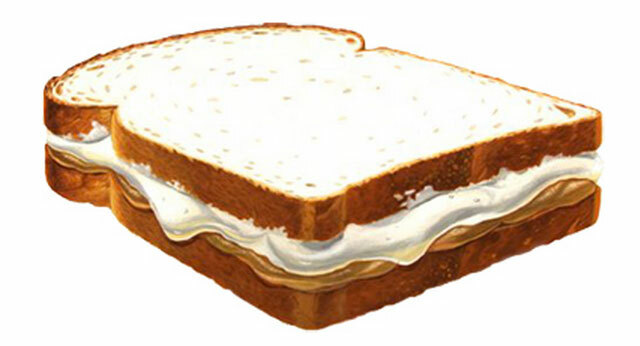 Very simply, it’s a peanut butter and Fluff sandwich. UPDATE: In 2009, Aaron Cohen of the blog Unlikely Words emailed all the state reps and senators and asked for their position on this issue. Here’s what they said.